Hey! My name is Pio. I've been good with children since I was 10 (back in Year 5). I enjoy looking after and working with children. I love to organize games and activities with the children and teach and or tutor them if needed. 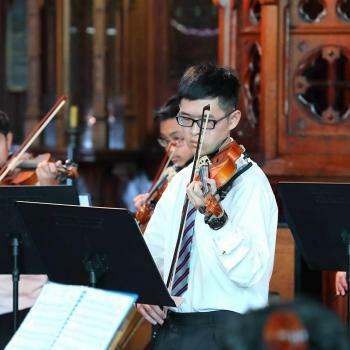 I play the violin and manage a String Quartet and a small ensemble. I also currently offer tennis sessions and lessons in preparation for the tennis assistant course. I..